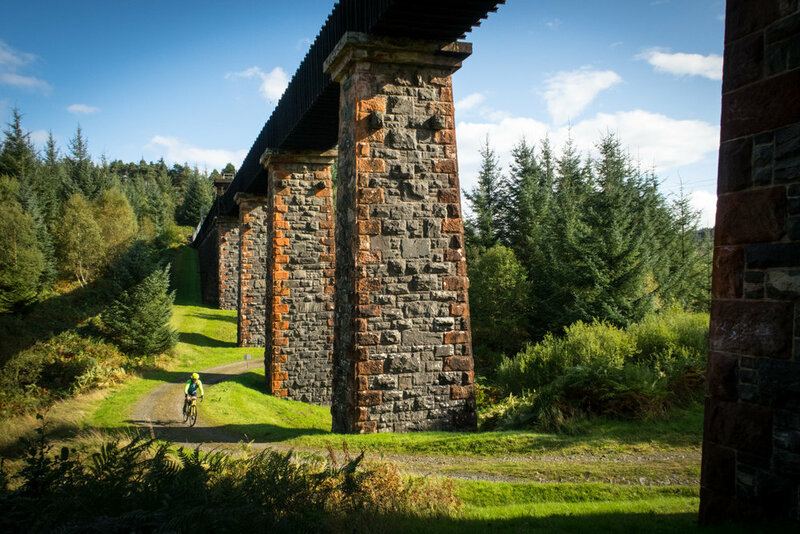 We take you on a stunning 70km route around the Loch Lomond & Trossachs National Park taking on the most incredible gravel riding in the UK. 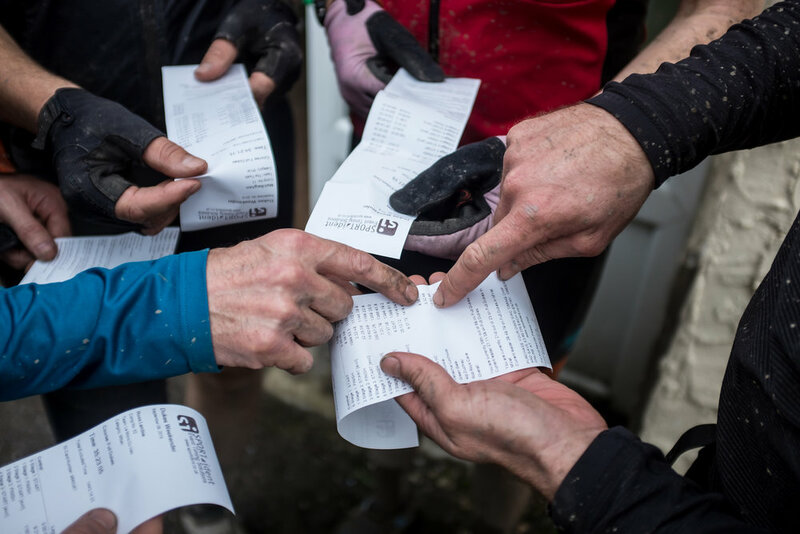 It’s perfect balance between social riding and competitiveness with a minimum of 6 timed stages along loch side and in the shadow of the likes of Ben Lomond, Ben Venue and Ben Ledi. Race as an individual event or as part of the blue ribbon full ‘Weekender’ and include Saturday night prologue on the iconic Dukes Pass hillclimb. This stunning route will be suitable for both gravel bikes and xc mountain bikes (each with their advantages so don’t ask us which is quicker! ).